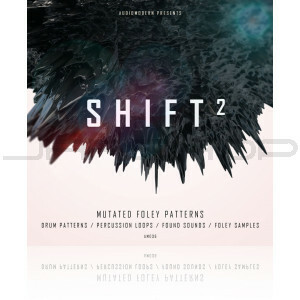 Following the success of our first SHIFT pack, we are back with the second volume of the series “SHIFT 2” bringing over 1 GB of content with cutting-edge loops, samples and kits fusing elements of future Electronica and Foley Sounds. In detail this pack includes more than 250 Loops range from 80bpm to 170bpm and 250 Oneshots. All main loops include full mix and individual stems. 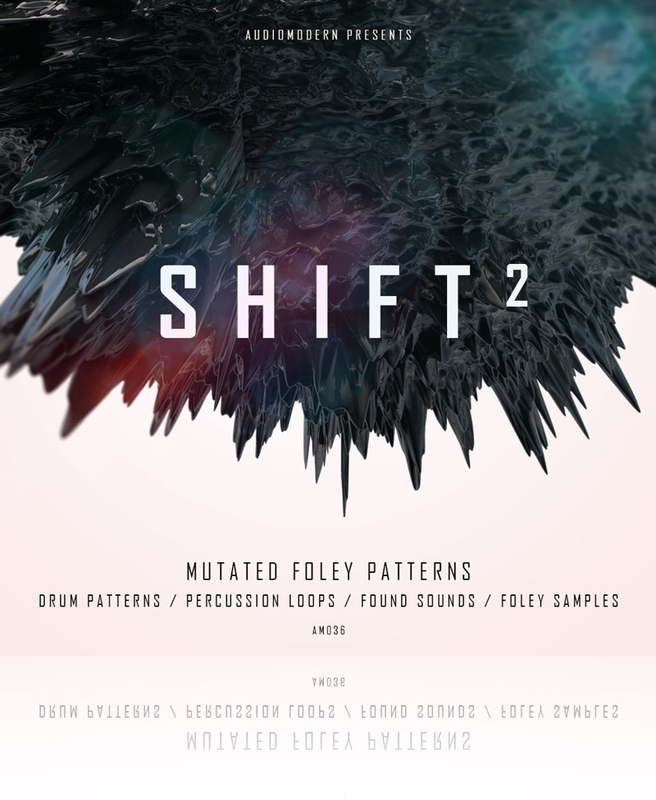 Dock “SHIFT 2” with your preferred major DAW and you’ll unlock 1GB + of highly organic sounds, layered up into super-individual Drum Hit one-shots divided into folders of Foley, Hats, Kicks, Percussion and more..